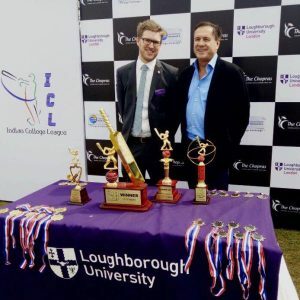 Last month, our Programme Director for MSc Sport Business and Innovation, Dr Allan Edwards, visited New Delhi to talk about our programmes and research opportunities. The visit to India provided the opportunity to further promote our programme offerings at Loughborough University London. The Fair and visits provided a rich source of understanding of the student market place and the potential strategies moving forward. Dr Allan Edwards visited various institutions to discuss strategic partnerships and future collaborations. During the visit, he also supported a national University cricket competition that was sponsored by Loughborough University London. 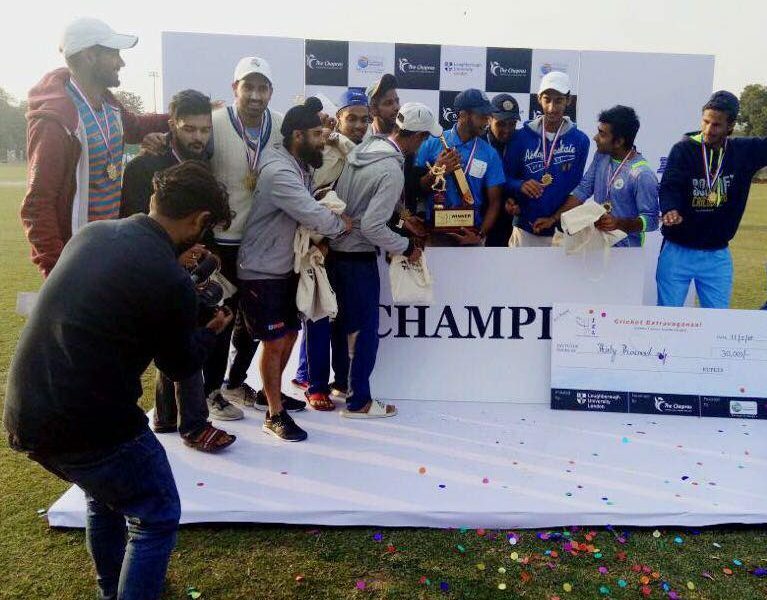 Congratulations to Sri Venkateswara College for their second win in a row! 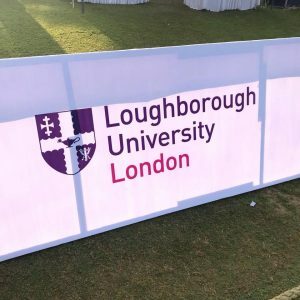 The Delhi tournament was a tremendous success in providing a platform for us to network and present our range of postgraduate programmes on offer to a potential student base from the competing colleges. In addition, the tournament provided an opportunity to network with key stakeholders in the Indian market. To view our full range of postgraduate programmes, please visit our website. If you’re interested in finding out about overseas visits from our University representatives, please see our International Office web pages.